Ride for Refuge 2014: A Great Success! 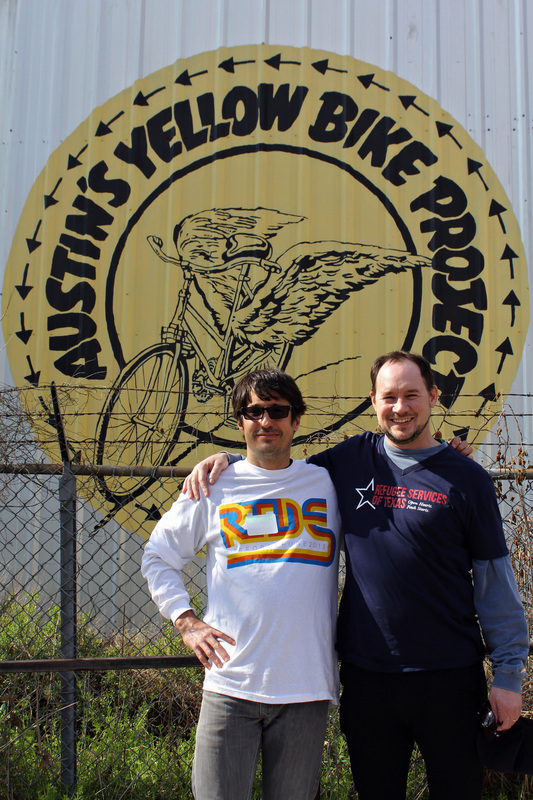 Ride for Refuge 2014, the bicycle fundraiser hosted by Refugee Services of Texas and held in Austin on Saturday, February 8th, was an enormous success. RST surpassed its fundraising goal of $25,000 with $24,260 donated through the website and another $2,800 collected at the event for a total of over $27,000 to support RST's work. The event itself was also well-executed, with over 220 riders and volunteers enjoying the live music, food, draft beer, and good spirits all around. Special thanks go to Ride sponsors and the local community for their support and participation to reach this successful outcome that will greatly benefit RST and our clients for the coming year.